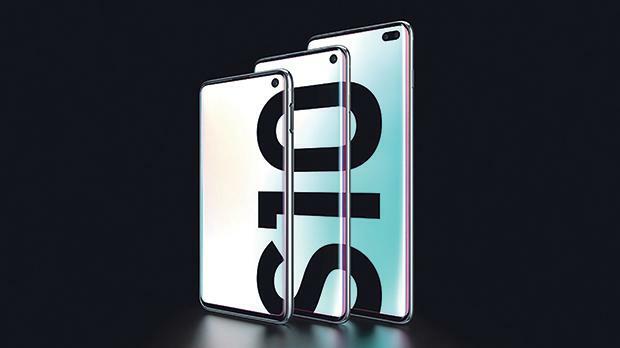 Celebrating a decade since the launch of the first Galaxy S, Samsung Electronics introduces a new line of premium smartphones: Galaxy S10. With three unique devices, the Galaxy S10 line is engineered to meet the distinct needs of today’s smartphone market, so consumers can do more of what they love. Each device delivers a next-generation experience in the categories consumers care about most: groundbreaking innovations in display, camera and performance. A testament to a decade of innovations, Galaxy S10 is designed for those who want a premium smartphone with powerful performance and sets the stage for the next generation of mobile experiences. For consumers looking for a supercharged device, Galaxy S10+ takes every spec – from display, to camera, to performance – to the next level. Galaxy S10e is built for those who want all the premium essentials in a compact package on a flat screen. Finally, Galaxy S10 is created for those who want more of everything and are ready for the fastest available speeds and the most powerful features. Featuring the all-new dynamic Amoled display, next-generation camera and intelligent performance, the Galaxy S10 line offers consumers more choices and sets a new standard for the smartphone. Discover the Samsung Galaxy S10 range from Sound Machine outlets or visit www.soundmachine.com.mt.